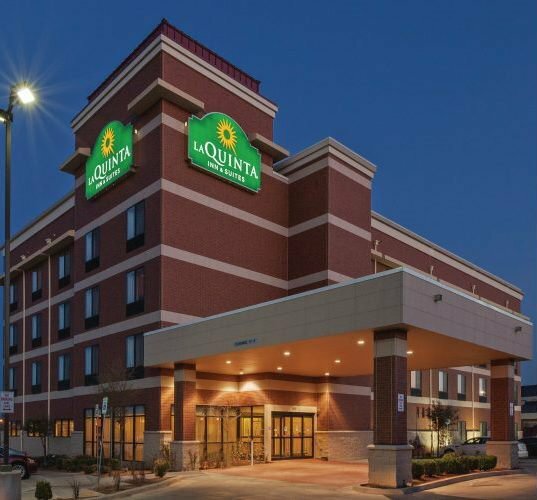 Located just three miles from the University of Central Oklahoma, the La Quinta Inn & Suites in Edmond provides warm and inviting accommodations close to the Lazy E Arena, Remington Park, Lake Arcadia, and Oklahoma Christian University. 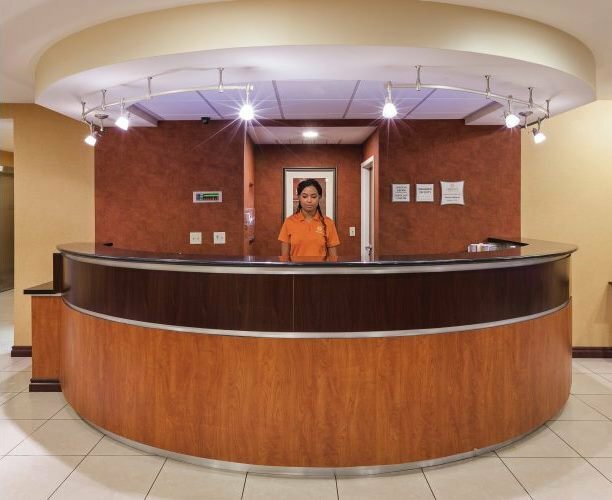 The facility also offers free wireless internet, local calls, business center and a free newspaper upon request. 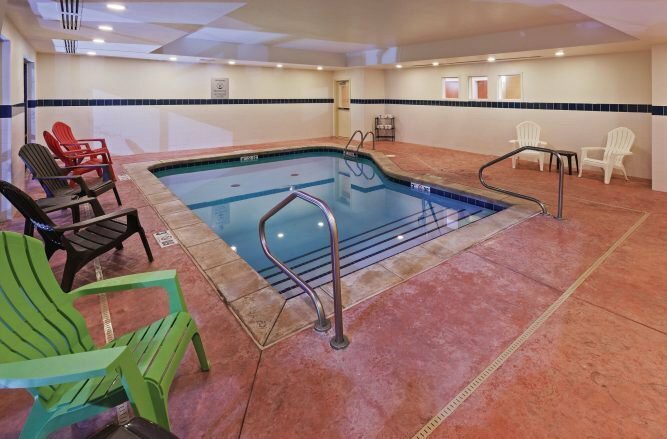 During your stay, enjoy the year-round indoor pool, exercise facility and coffee maker in each room. 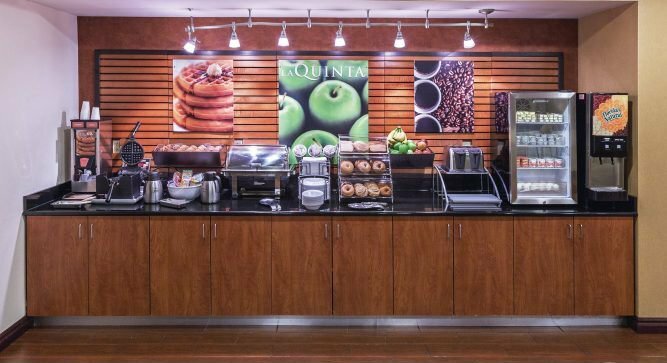 Begin each day with a trip to the continental breakfast spread served each morning for hotel guests. Grab a piece of fruit and a bowl of cereal or have a fruity pastry and a tall glass of milk. 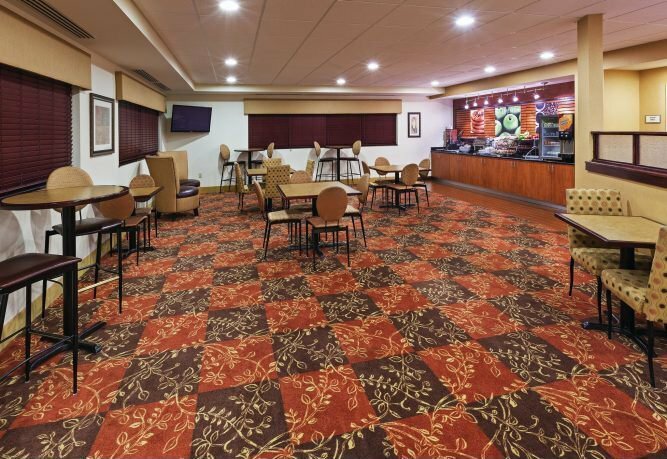 With over 65 rooms, the La Quinta Inn has a solution for your lodging needs. Located off I-35 and Hwy 77.